Always wanted to go on a sailing holiday, but don’t have the qualifications? Prefer a stress-free experience? Then skippered charter is right for you! 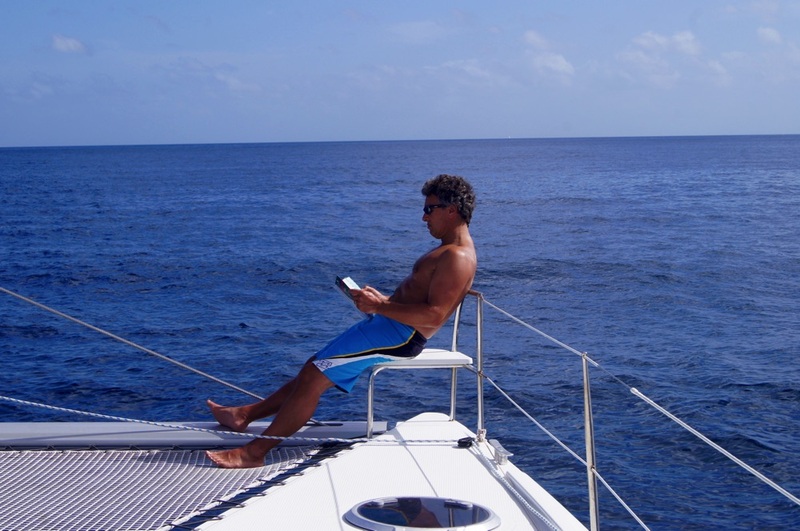 Escape Yachting offer skippered yacht charter in the Channel Islands, Croatia and the wonderful Caribbean in the winter! No washing up, cleaning or any other chores – who wants to be doing that on holiday? 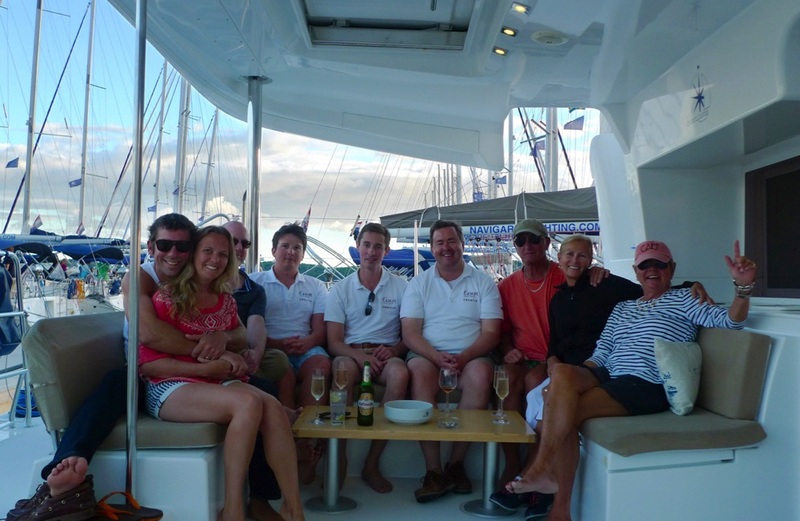 We think a holiday with Escape Yachting is the ultimate holiday! With a sailing holiday you get far more than a cruise or ashore – not stuck in the same hotel all the time, exploring a different destination every day, escaping from the crowds, discovering exciting locations only accessible by yacht. With a skippered sailing holiday you are looked after from beginning to end – unlike any other kind of sailing holiday, where you have to look after yourself.